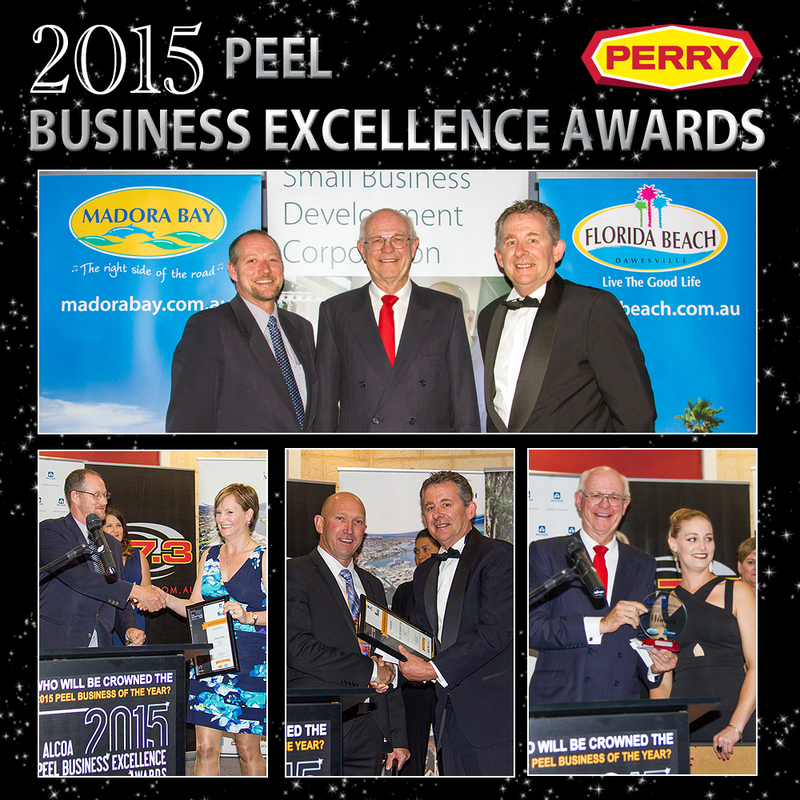 Florida Beach – Supporting The Local Community! What is it that turns a land development into a community? We believe that it takes a combination of commitment from the developers and local community members to create an environment that fosters whole community inclusion. 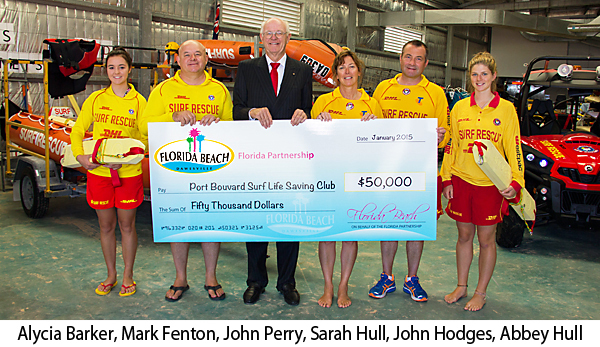 That’s why the Florida Beach Partnership are proud to support the Port Bouvard Surf Life Saving Club (PBSLSC) with a donation of $50,000. PBSLSC opened in 2003 and provide South Mandurah beach goers with regular patrols to ensure their safety. They also run a well developed ‘Nippers’ program which trains today’s youth to become surf aware which is vitally important in our coastal environment. Physically impaired people can also be included in beach activities with the use of PBSLSC’s specially designed beach access wheelchair. This amenity is available to all members of the public, not just surf club members. The PBSLSC welcomes everybody in the community from Waroona through to Mandurah to be a part of their club.